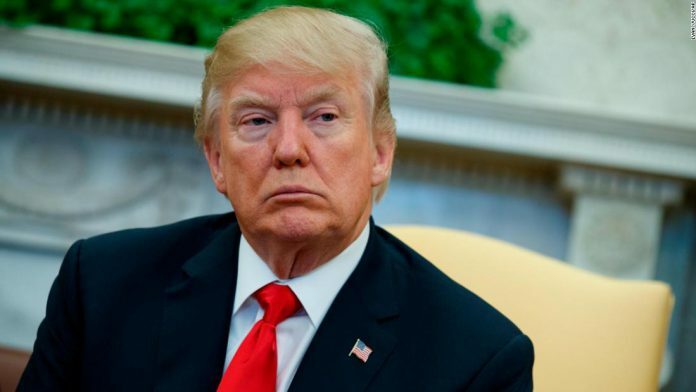 The United States President Donald Trump said that the US administration will do a meeting with the Pakistani officials soon. Donald Trump, the US president said that the meeting with Pakistani officials will be held soon. He further added that the relations between Pakistan and United States were very good. The US President made the remarks as he prepared to depart the White House for a factory visit in Ohio, where he would also meet with his supporters. The relationship between both countries has seen a fair share of ups and downs recently, with Washington announcing to make a cut worth $300 million in military aid to Pakistan last year. Donald Trump also criticized Pakistan in a Twitter post back in November, saying Pakistan was not doing enough to stop terrorism.